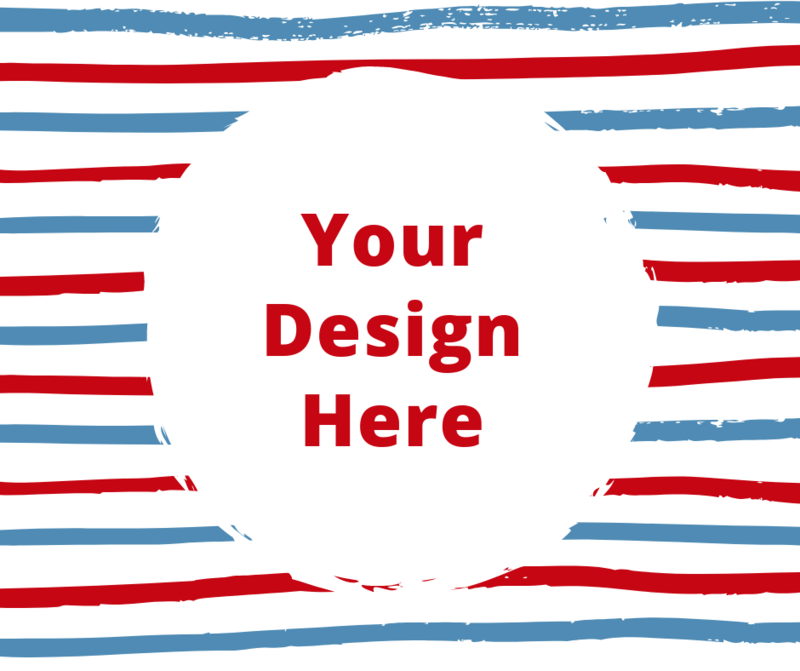 The Arlington Electoral Board is proud to announce our first “I Voted” Sticker Design Contest. The winning design will be used throughout Arlington Votes projects and outreach campaigns. It will also be printed on stickers distributed to voters, and adapted by the Arlington Electoral Board for use for ‘Future Voter’, ‘Absentee/By Mail Voter’, and/or other digital stickers. Partners: The Arlington Electoral Board is proud to partner with the Arlington Artists Alliance and Arlington Libraries. Eligibility: The contest is open to all residents of Arlington, Virginia. Employees of the Arlington Electoral Board, Selection Committee, or their family members are not eligible to participate. How to Enter: To enter, you must complete the online submission form. The form will open Fri., March 22, 2019, and will close at 5 p.m. on Fri., April 12, 2019. extended until midnight (11:59 pm) on Sunday, April 14. Multiple entries are permitted. 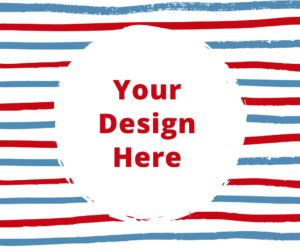 Design Requirements: Entries must include the phrase “I Voted” and “Arlington”. They must also represent Arlington, Virginia. Entries should not include the year or an election date. Use of the Arlington Logo or Official Seal or any part thereof is not permitted. Entries should be a circle, 2-inches in diameter. All entries should be submitted as vector files or high-resolution JPGs with a minimum resolution of 300 dpi. Need Design Tools? Check out the Design Suite at Central Library. Available on a first come first served basis. You can also learn how to use design software at Lynda.com for free using your Arlington Library Card. Judging Criteria: Entries will be reviewed by a selection committee consisting of staff nominated by contest partners. Finalists will be announced Fri., April 26, 2019. Entries will be scored on the following criteria. Voting: Public voting will begin at 8 a.m. on April 26, 2019 and end at 5 p.m. on May 10, 2019. Voting will take place online at vote.arlingtonva.us. Only Arlington residents will be permitted to vote. You may only vote once. Any activity that is deemed fraudulent, unfair, or unethical, such as use of bots, scripts, or other automated voting, will be removed and/or result in disqualification. In the event of a tie, the winner will be selected based on the scores of the selection committee. Winner Verification: All winners are subject to verification. Winners will be notified on or around May 13, 2019, and announced at the May 21st County Board meeting. Winners should plan to be available. Ownership of Entries: Neither the Arlington Electoral Board nor General Registrar claim ownership rights to your entry. By filling out the submission form and checking the box that acknowledges you have read and agree to the Official Rules, you agree to grant the General Registrar a non-exclusive, fully paid-up and royalty-free, worldwide license to use, modify, delete from, add to, publicly perform, publicly display, reproduce and translate your Entry, including without limitation the right to distribute all or part of your Entry in any media formats through any media channels. By submitting an entry, you consent to the use by the contest partners of your design and your name in connection with the competition and related marketing activities, in any media or format now known or hereafter invented, in any and all locations, without any payment to or further approval from you. You agree that this consent is perpetual and cannot be revoked. does not trigger any report or royalty obligation to any third party. By submitting an entry, You, the Contestant have affirmatively reviewed, accepted, and agreed to all the Official Rules.